And you have to make your own tea. This is a follow up from the previous internship blog post written by Chris the project manager that supervised me during my internship. This post will cover why it is I looked for an internship and my experiences with being an intern. If you haven’t read it yet you might want to take a wander over to part 1 so you can see both sides of the coin. We’ll start with a bit of a back story about myself, When I first started looking for an internship I was in the second year of my course IT for E-business (Web Specialist) which was only actually a 1 day a week course so I had a lot of spare time on my hands. Eventually however having a lot of spare time gets a little boring with everyone at work or university so I decided it’s enough of this day time lounging since it’s wasn’t going to get me anywhere. So I decided I was going to look for an internship. However still being a student at this point I clearly didn’t have all the skills that most web developers possess so I figured the best way to start off my web development career would be to get an internship and see how that would pan out even if I just stayed for 3 months at least I had some real experience in what it was I wanted to do. To be completely honest I wasn’t sure what to expect from an internship. I at least expected to be making tea or coffee regularly if I had learnt anything from TV but to my surprise there was none of that. One of the first things that happened during my internship was picking out what it is I even wanted to do. That part surprised me I figured being an intern I would just be told what to do and roll with it but it was a great start being able to choose what I would get out of being an intern. I decided to focus on web development (shocker) but I also decided that it was important to learn the management side of things. The first month of my internship was spent learning the basics of how things work really. What services we offer, Projects we were working on, Workflows on projects and wire framing pages for passing to clients. I learnt a lot of stuff about project management during the first month which was mainly new to me usually just jumping in head first when creating websites so it was defiantly something I needed to learn. The second month rolled around pretty fast and it was clear at this point taking up an internship was defiantly the way to go, I had learnt so much by this point already and got to start working on my own small project for a local business which involved everything from taking their goals to finding a suitable solution and developing that solution before putting it live. Then I was onto my last month of the internship and by this point I was fully part of the team working on a bunch of projects and I had so much more than what I expected to learn from taking on an internship in both management and development which is where I wanted to put my focus. Now that my 3 months were up it was time to review my internship and next steps. At this point my course had finished so I was able to work 5 days a week and they offered to keep me on in my current role as part of the WordPress team which I gladly accepted. 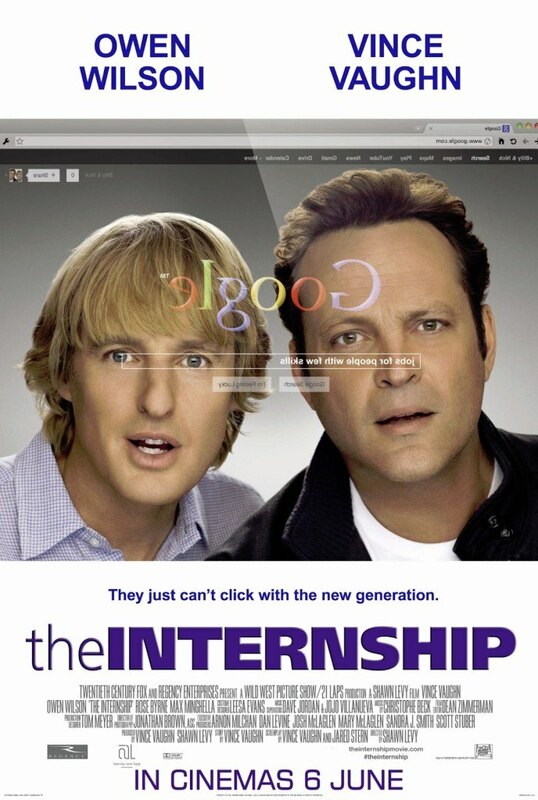 So all in all getting an internship was a great idea.